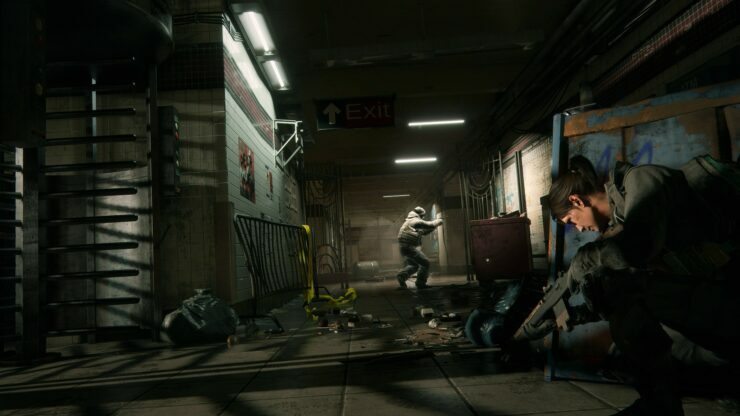 While Ubisoft has supposedly altered their demonstration practices, reporting that what they will be showing will indeed be running on console hardware, the downgrade that occurred in the case of The Division is definitely one of the worst in the video game industry. Assassin’s Creed Syndicate looks of lesser visual quality than Assassin’s Creed Unity, something that should hopefully bode well for its performance when it releases later this year. Not to say of course that it doesn’t look good, as it does look quite better than most open world games out there. 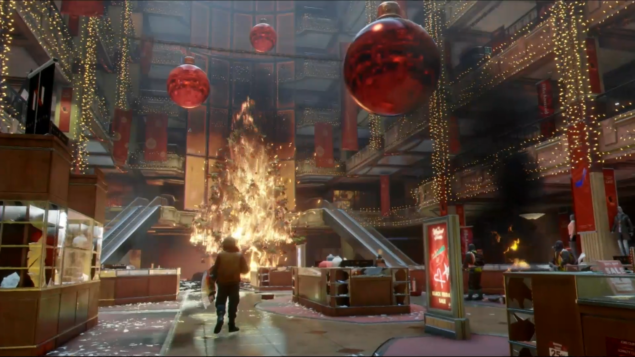 The Division though, looks quite poor in the visual department. Lowering the quality of several assets to accomodate the lower capabilities of the lesser powerful hardware, could limit the potential for the game to scale up considerably. Lets do hope though, that some versions turn out to look better than what we have been seeing lately. 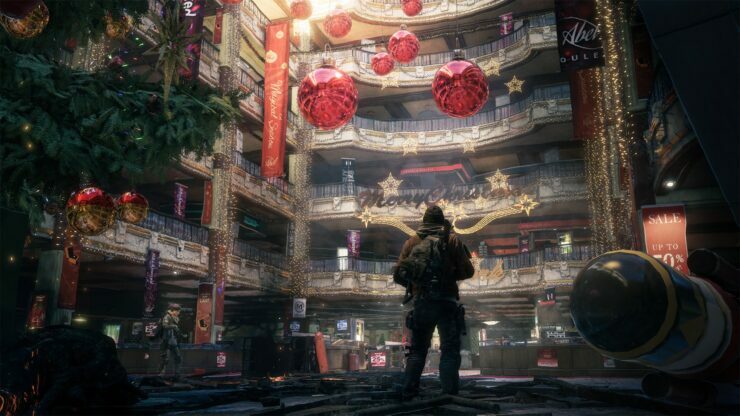 The Division’s Dark Zone is a place of contamination, fear and betrayal. 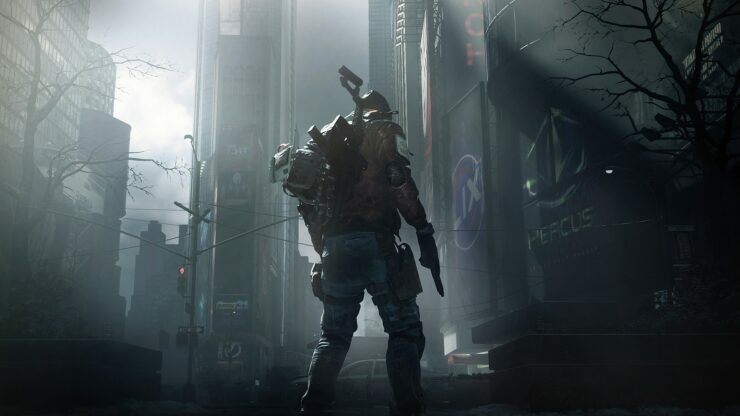 Fredrik Rundqvist, The Division’s executive producer, explains what to expect. 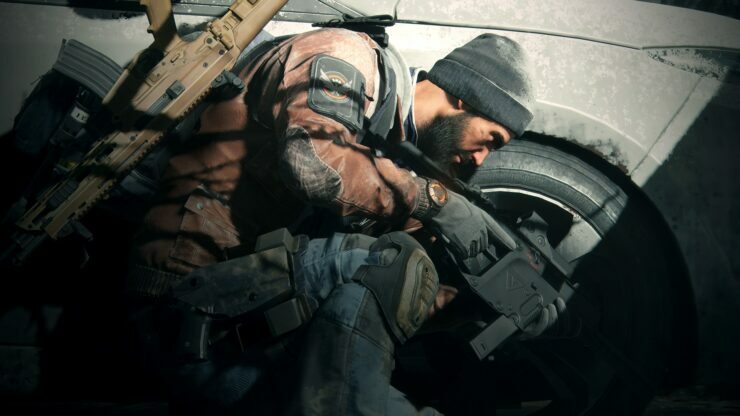 Tom Clancy’s The Division has a planned release date of March 8, 2016. 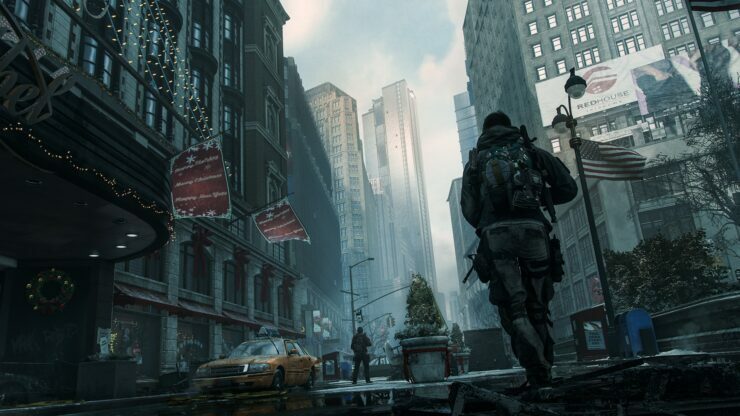 We will bring you any new information on Tom Clancy’s The Division as soon as it becomes available.